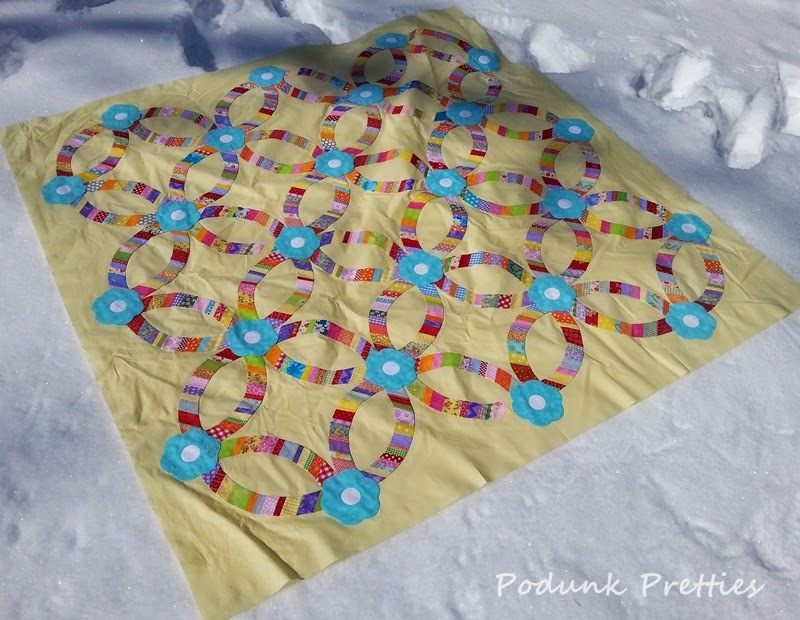 Thanks for sharing my quilt round up this week. I really do appreciate it. Happy Friday!! 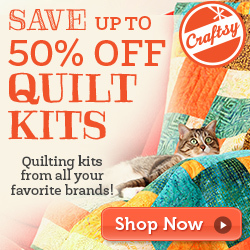 A BIG thank you for featuring my old + new quilt this week.